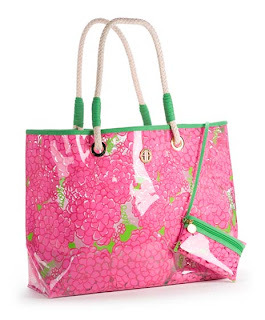 Nautical by Nature: Lilly Pulitzer STEALS and DEALS! 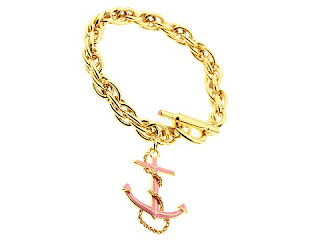 My FAVORITE anchor bracelet is on sale for under $30! That is a STEAL! Go HERE. When you add the bracelet to your cart, you'll see the discount: you only pay $29.40 (plus shipping)! 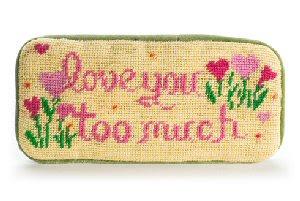 I am always looking for a cute glasses case. Well this one is on sale for $12! can't even handle all this. LOVE TIckled Pink...their store in OLD TOWN is BARE so I am happy to see they still have stuff online. The rumor is they are closing that location and I never seem to be able to make it to the Bethesda store. Looking forward to meeting you on the 31st! just found your blog. Thanks for all the cute finds! I love Lily though for spring dresses. Can't go wrong! i LOVE that bracelet! I need that in Savannah! 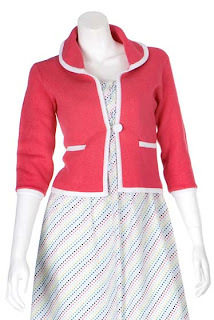 The Nanette cardigan is too cute! Thanks for posting the deals! left you some love on my blog miss kate. WOW! Great deals, thanks for posting! I love the sweater & the bracelet! Thanks for always finding such good deals for us. 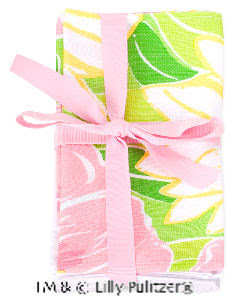 I just ordered the LP glasses case for my mom for Valentine's Day!! Love it and what a DEAL. That glasses case is adorable and the bag is a steal! Great finds! I tried that Reecey dress on and it is adorable! I wish they had my size! I always love these posts! So cute. Love that bracelet soooo much! My heavens Miss Kate, did you ever find some treasures! The napkins are faboo, and the cardigan? TDF. The bracelet is so cute. 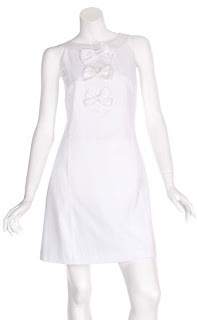 I also love the caroline dress and the Reecey Dress too, so cute!! Yep, we'll be here in May. We'll actually be here for three years, so if you go to Rome you should stop by and say hello. I love that last dress! wow... time to go see how much money i have in my accounts! Why must you tempt the wallet? Dearie me...that bracelet is calling my name! What cute stuff, I love it all!! Love it all!! 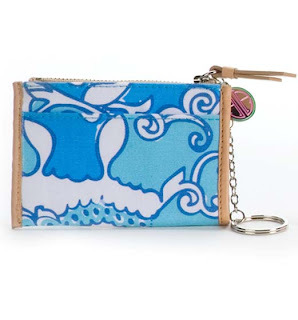 I have the change pouch in animal print!! 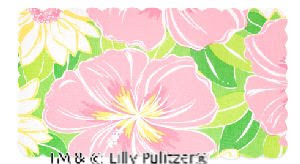 Oh, I love all of the Lilly stuff, & its on sale!! I have the change purse in animal print!! I just need to start my shopping ON YOUR BLOG! 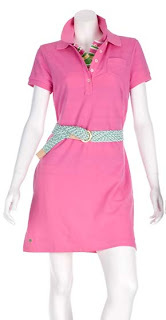 :)) I love the polo dress! Oh girl, you done my wallet wrong! :) Thank you though. These were great finds. LLOOOOOOOve all of it! Tagging you on tomorrows post!